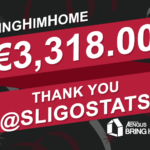 On Sunday last, the Bit O’Red Supporters Trust held a charity poker night raising a huge €500.00. 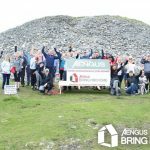 They have very kindly decided to donate the proceeds from the successful card night to the Friends of Aengus – #BringHimHome Campaign. Thank you to all the participants that took part in the event and to all who liked, retweeted & shared the event details. A big thank you to Mark & the Adelaide Casino who were so helpful, professional and accommodating. 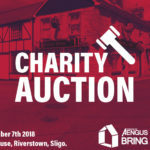 Also thank you to the businesses that donated spot prizes on the night: Jordan in Lough Gill Brewery, Mark and Pal in Ejs, Brenda in Carrig Donn, Marcus White. 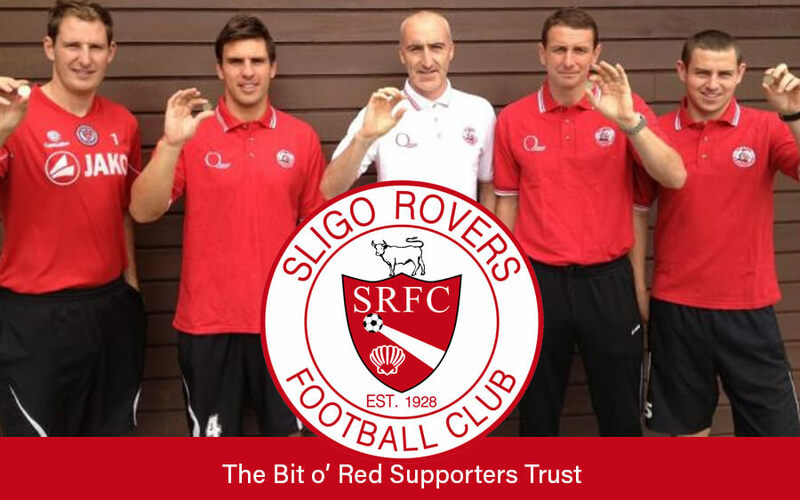 The Bit O’Red Supporters Trust, established in 2005 as an independent Supporters group aims to assist and help grow Sligo Rovers Football Club and it’s fanbase. 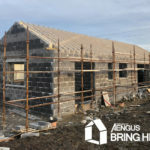 The ethos is to help and grow Sligo Rovers F.C. whenever possible, but it is just as important to us is help fellow supporters in times of trouble. For more information on the Bit O’Red Supporters Trust visit their Facebook & Twitter pages.